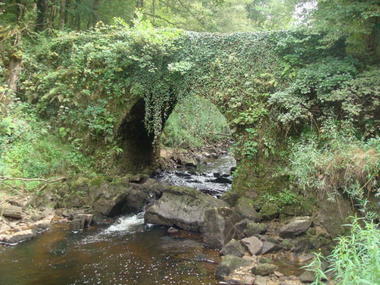 This path gives you the chance to see some touching examples of local rural heritage : wells, bridges and wayside crosses. The Cère valley and its affluents form an exceptional network of watercourses. The presence of protected species such as the white-legged crayfish or the fario trout bear witness to the heritage value of these habitats. 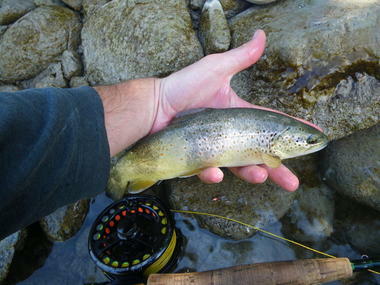 The colour of the fario trout can vary according to its habitat, going from very dark under rocks or in well-shaded streams to a lighter colour for trout living in sunnier zones.